If you need to know how to fix or modify a lighting circuit, you’re in the right place…. 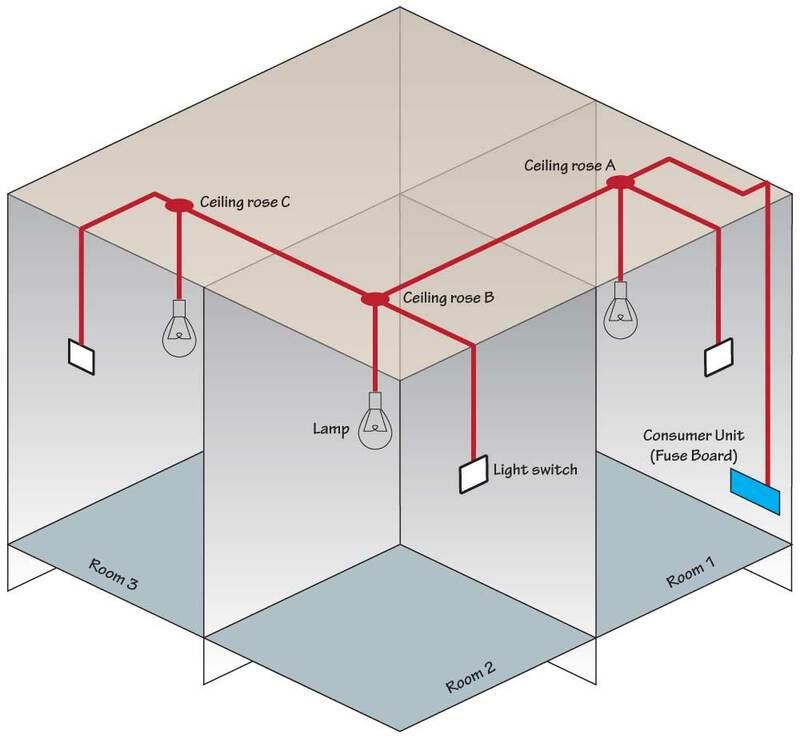 We have and extensive collection of common lighting arrangements with detailed lighting circuit diagrams, light wiring diagrams and a breakdown of all the components used in lighting circuits. All the light wiring diagrams are available in the old and the new cable colours to avoid confusion. So, before we get stuck in to some wiring diagrams, Start Here to make sure you keep yourself safe. Once you have read the safety tips, a good place to start is by getting up to speed on the basic radial lighting circuit. Sometimes called a loop-in circuit, this shows how power is distributed around the lighting circuit via the ceiling roses (or junction boxes) and how to wire a light switch into the circuit. Once you have mastered the basics we take a look at the two way switch arrangement. This is where you can control the same light via two switches. From here it is easy to modify the 2 way switch diagram to add an intermediate switch which allows you to control a light from 3 switches (or 4 or 5). 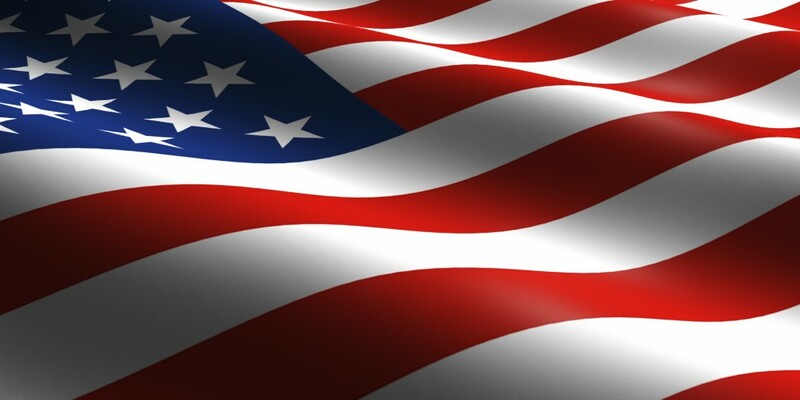 If you are based in the U.S.A. please see: how to wire a light switch in the U.S.A.